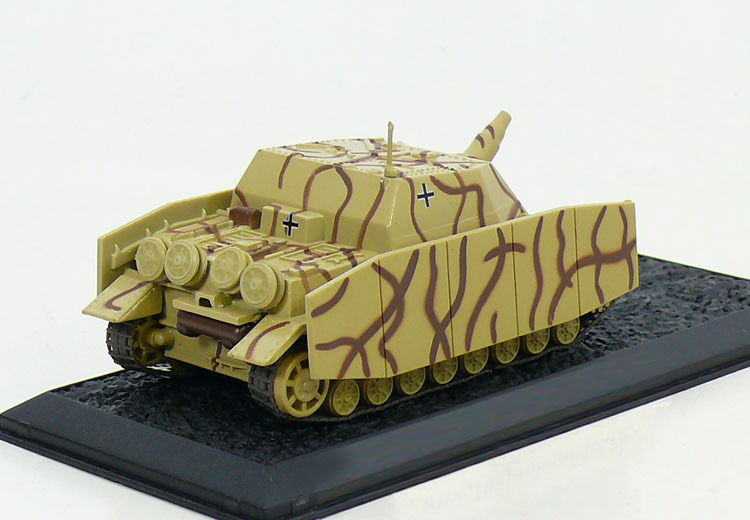 The Sturmpanzer IV (also known as Sturmpanzer 43 or Sd.Kfz. 166) was a German armoured infantry support gun based on the Panzer IV chassis used in the Second World War. 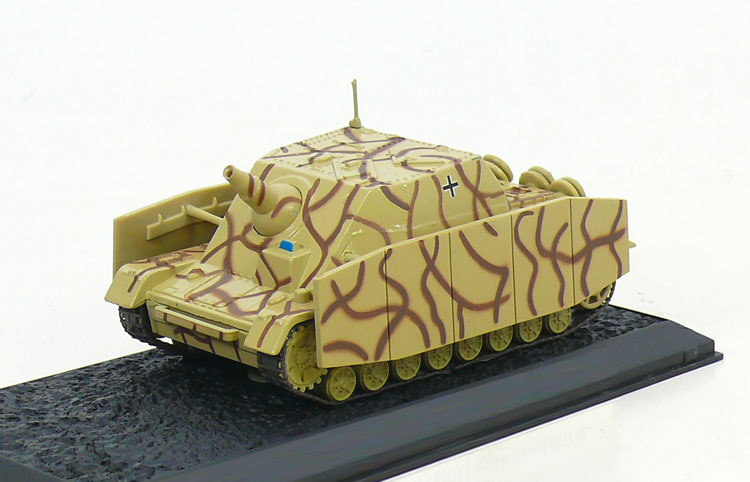 It was used at the Battles of Kursk, Anzio, Normandy, and helped to put down the Warsaw Uprising. It was known by the nickname Brummbär (German: "Grouch") by Allied intelligence, a name which was not used by the Germans. Just over 300 vehicles were built and they were assigned to four independent battalions.